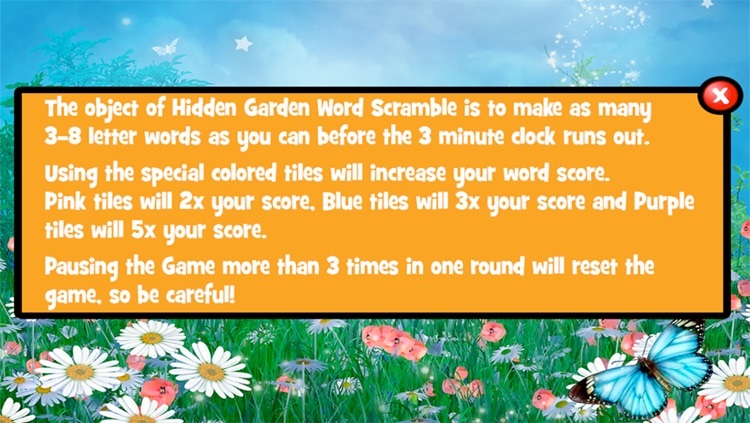 Enter the garden with a whole new objective! 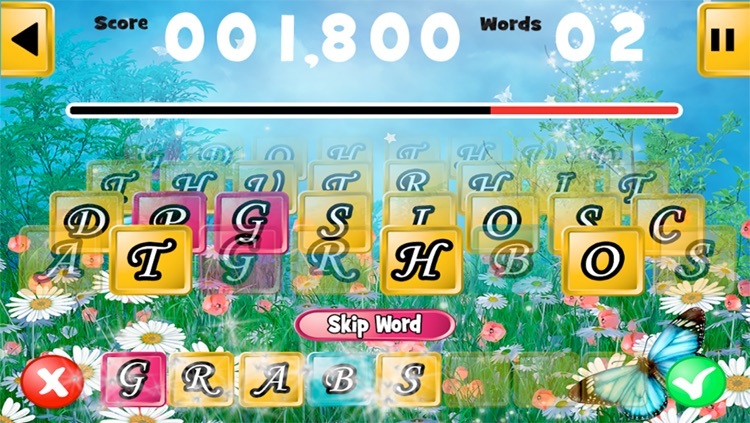 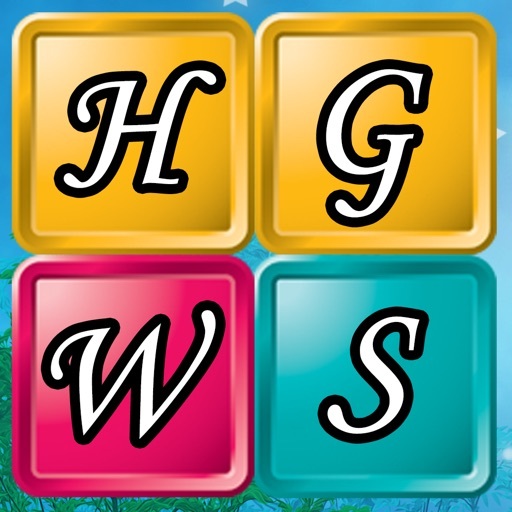 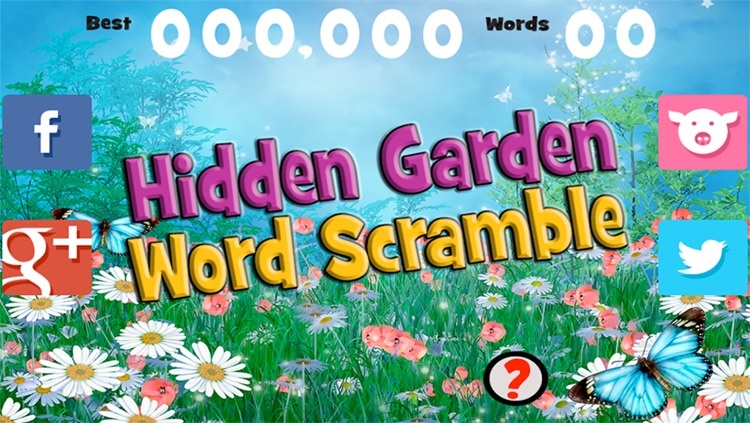 Hidden Garden Word Scramble is the first in a series of word based puzzle games in the Hidden Garden Series. 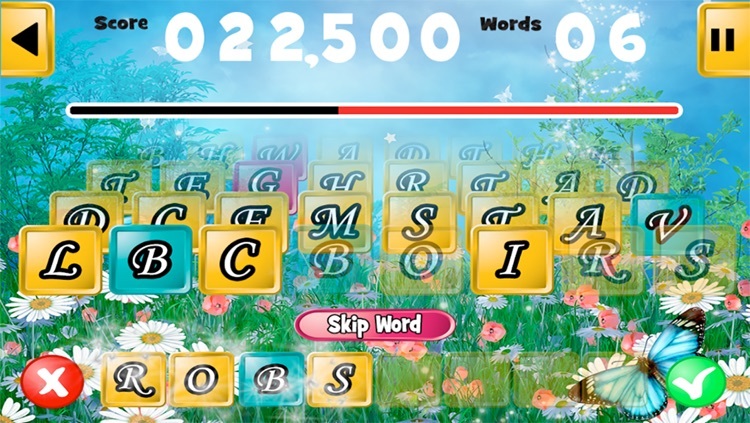 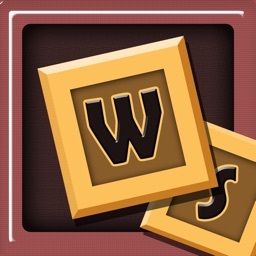 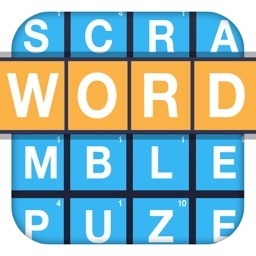 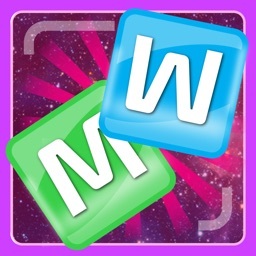 Try to make as many words as you can with the letters given to you before time runs out! 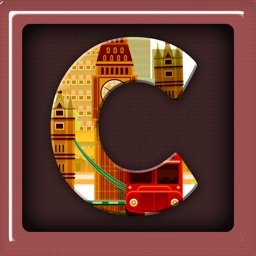 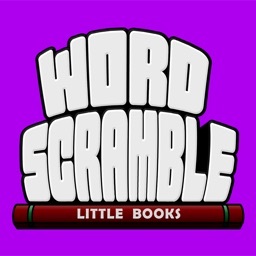 Supports GameCenter leaderboards and achievements so you can challenge your friends in this brain stretching adventure.